This event is limited to the first 24 people who register. 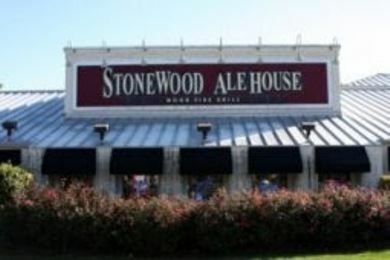 This exciting, fun, high value event will be held on Friday, March 22nd from 12:00-1:30 p.m. at Stonewood Ale House, 601 Mall Dr. in Schaumburg. Even though the event "ends" at 1:30 pm and the space has been reserved, you are welcome to stay longer and watch some games with other ACA members and invited guests. This will be a networking lunch amidst the action and excitement of some second round games of the NCAA Tournament. We will be playing our own games as well to add to the fun! This event is limited to the first 24 people who register and cannot accommodate any more than that so register NOW before your bracket is busted and you lose out! See you there!